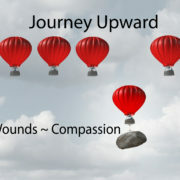 Continuing in his sermon series, “Journey Upward,” Rev. Grady Mosley reminds us that we all fall short and that God’s grace is available to each of us. Because we are all similarly situated, we should show compassion to each other. 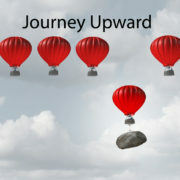 Beginning a new sermon series, “Journey Upward,” Rev. Grady Mosley reminds us that money and success is not what is important in life. We miss great opportunities to serve others when we focus on these measures.